Our virtual tour can be view from personal computer (windows, mac OS or Linux) and almost any mobile devices that are connected to the internet via your website. You can also have an option to display it locally on large screen TV in your sale office or in exhibition without any internet connection. With multiresolution rendering technology, our interactive are loaded almost instantly when visitors access your website even on slow internet connection. Our interactive can be loaded at a very faster rate than video and JavaApplets with similar functions. Our high quality panoramic images can be use in several media to promote your facility rather than using display only on your website. The panoramic image can be recrop and use in social media marketing campaign or grab attention from your fan page without additional cost. 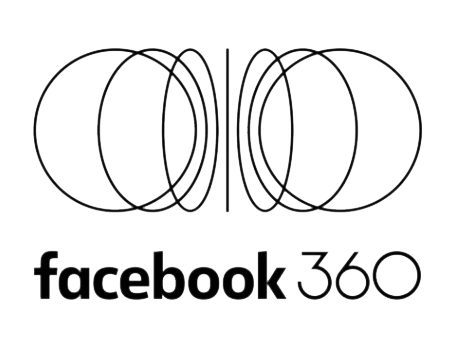 Moreover the full 360 panoramic images can be displayed instantly in 360 view on some social media such as Facebook with Facebook 360 or on Google Map via Google Street View. The final hiresolution image can also published on offline media such as brochure or even enlarged for mega scale printing up to several meters in width for billboard.